Write to us about your wishes and plans and we will try to tailor your perfect trip. Fill out one of the four forms below, for the activity which you are interested in, and we will send a nonbinding offer. Please, write to us and feel free to ask your question. We will get back to you as soon we can. Thank you! We offer you great skiing on various of destinations in the Italian Alps. The incredibly varied natural environment of glaciers, wide valleys and woods makes it great for advanced ski explorations. Read more about our ski holidays here. Which airport do you need a transfer from? Which of the resorts we offer are you interested in? Do you want to book a mountain guide? How many ski passes do you need? To be in the mountains together is not only to share an experience of natural beauty, it is also a way of meeting with others away from the usual rules of your daily life. Read more about our group and corporate travels here. What do you need for your meeting? What kind of activity is of your interest? 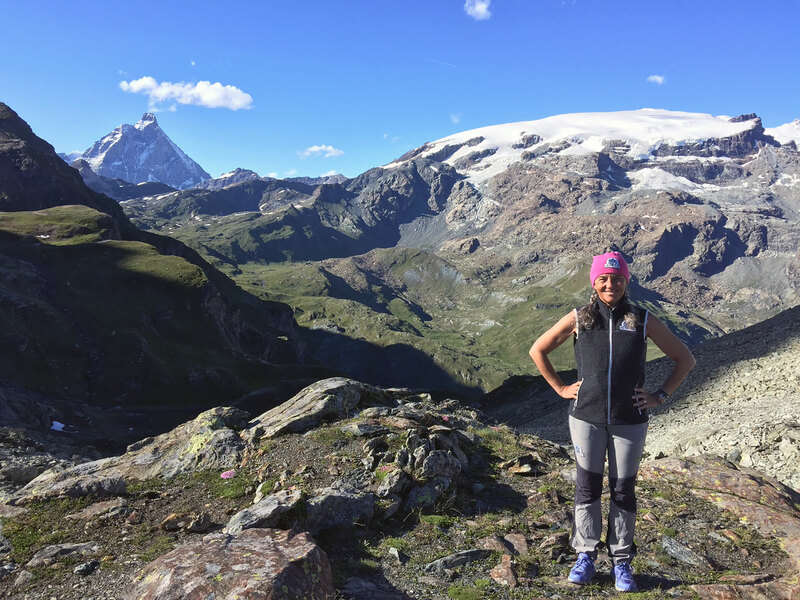 The Monterosa area is perfect for all kinds of hiking and trekking levels: from one-day trips for beginners or families, to multi-day trekking expeditions from mountaing refuge to mountain refuge, ending with small expeditions, climbing to the tops of the mountains. Read more about our trekking travels here. Do you want to have a guide for trekking? Do you want to trek or climb in other Italian regions? Champoluc, with the neighbouring valleys of Gressoney and Alagna, are all small alpine villages with the charm of old traditions combined with an extremely well developed MTB system. Read more about our biking travels here. Do you want to book a bike guide? Do you need to rent your bike? Do you want to bike in other Italian regions?